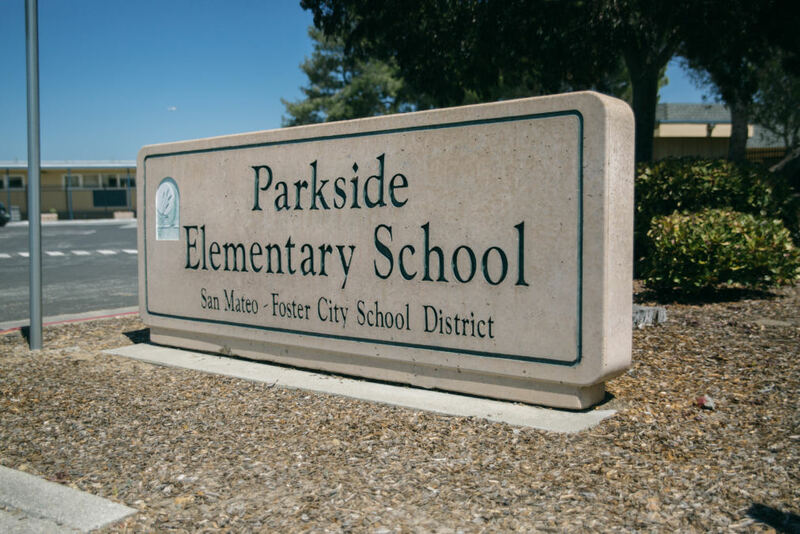 Group Delta is currently providing environmental and hazardous materials services for the San Mateo-Foster City School District. 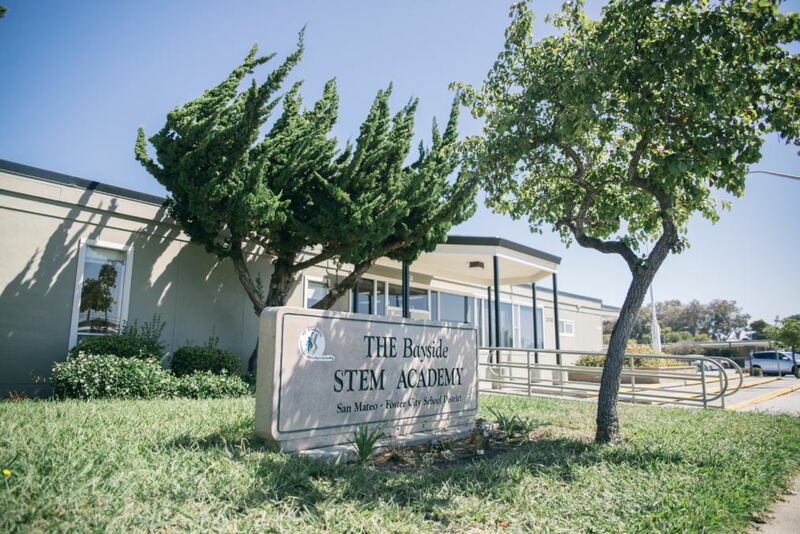 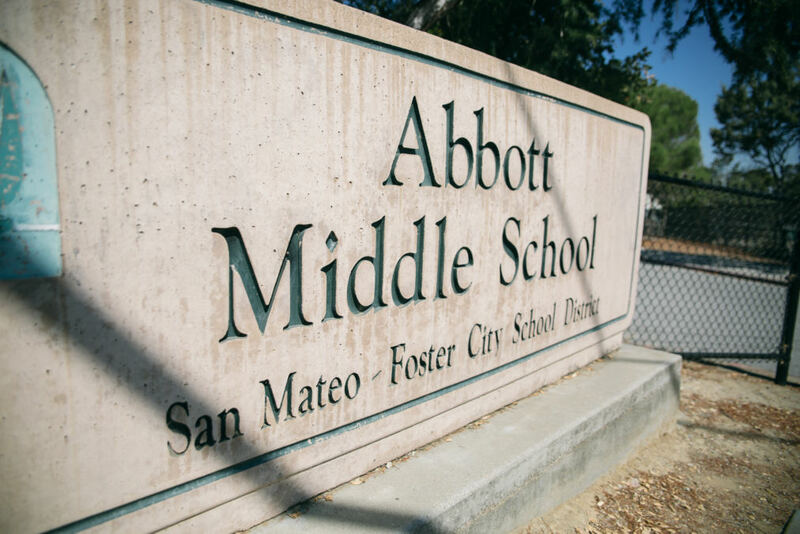 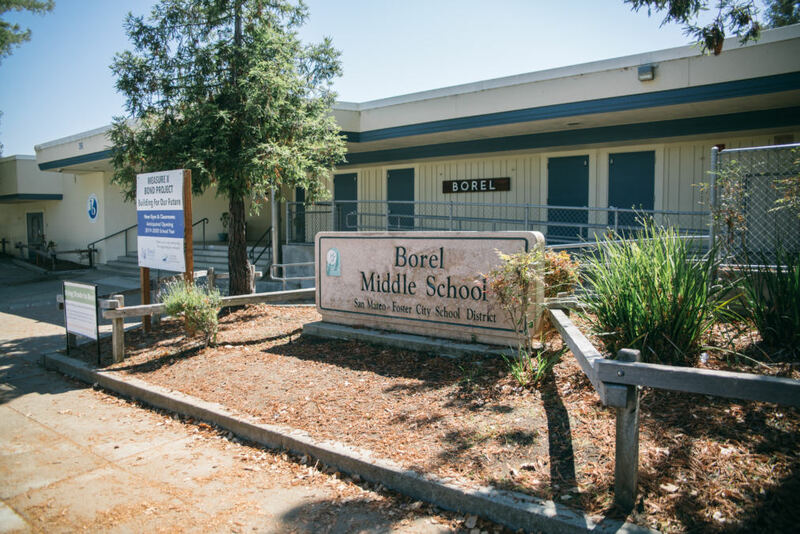 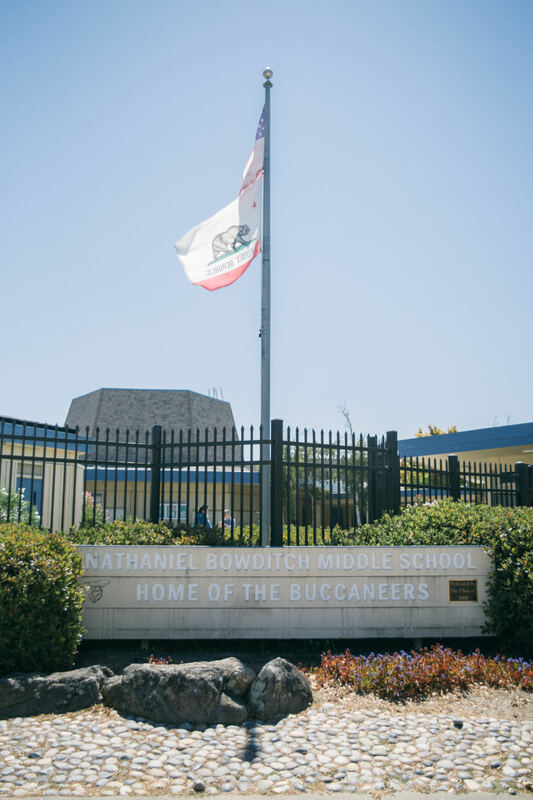 Schools under this contract include Abbott Middle School, Bayside STEM Academy, Borel Middle School, Bowditch Middle School, George Hall Elementary School, Parkside Elementary School, and Sunnybrae Elementary school. 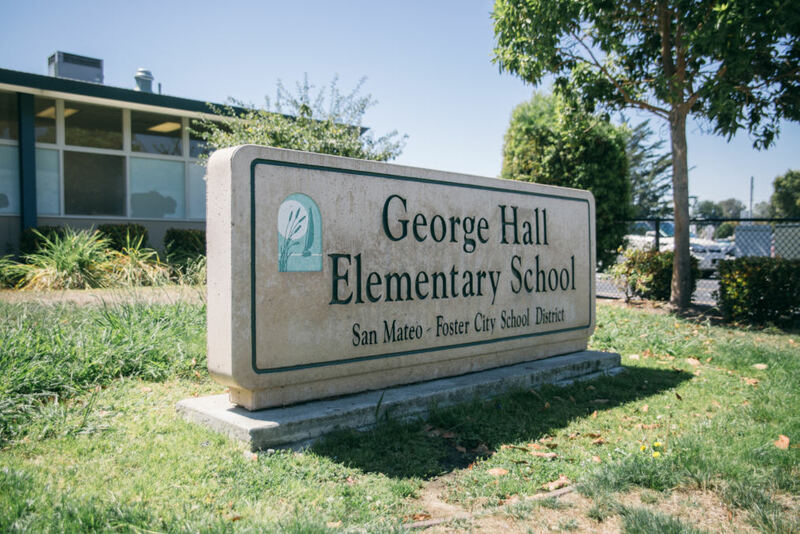 Scope of work for these projects have involved AHERA Inspections and Survey Reports, Sample Collecting and Laboratory Testing, Indoor Mold Survey’s and Assessments, Asbestos Sampling and Testing, Abatement Monitoring and Air Clearance Testing, and Lead Sampling and Testing. 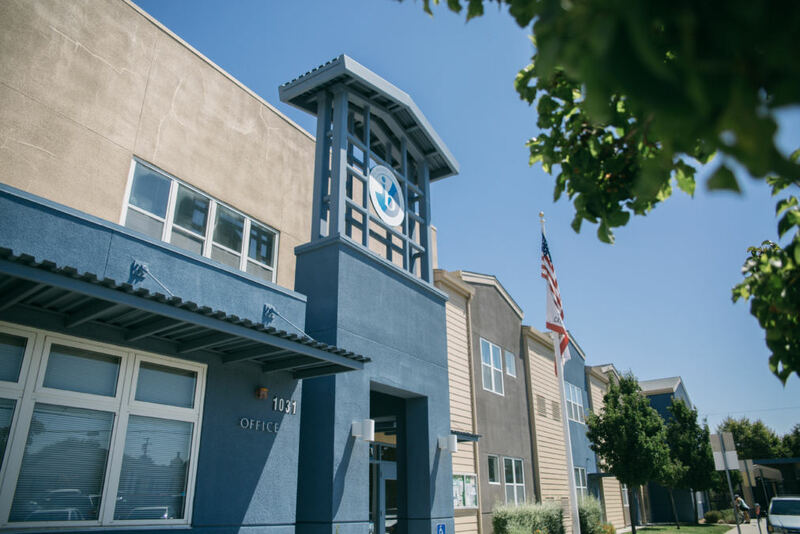 Group Delta provided Reports and Recommendations for all services provided for each school, and continues to test and provide updates on previous and new projects under the District’s supervision.